It´s the perfect stopover between Lisbon and Porto: your holiday into the laid-back countryside lifestyle. Rare to find this level of personal attention and sophistication in such a remote corner of Portugal – a treat for nature lovers and sybarites. Each room has its own personality and character but all with elegant and stylish furniture. Every detail has been taken care of. You´ll be happy to eat in: the food is delicious, locally sourced and accompanied by excellent wines. WINNER ¨Met 4 in bed¨ Portugal 2012 !! All the rooms were carefully designed and decorated so that our guests feel comfortable in a stylish environment. Each room has a unique style thanks to the colour compositions and the personalised decoration where luxury and comfort are the prevailing aspects. The rooms are equipped with private bathroom, a bath and/or shower for two persons, comfortable beds (with orthopaedic mattresses), central heating, telephone, free Internet and TV LCD (Liquid Crystal Display). luxury junior suite premium (average 42 m²) for two persons with private bathroom, located in the main house. 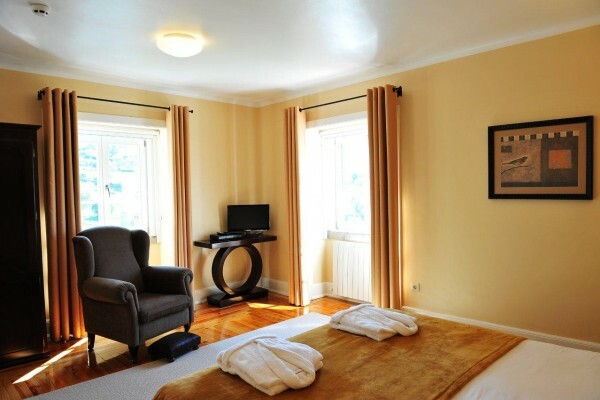 luxury junior suite (average 35 m²) for two persons with private bathroom, located in the main house. luxury superior room (average 33 m²) for 2 persons with private bathroom located near the main house with access and individual veranda. Extra bed: € 39 per night. Children under 3 years: € 29 per 3 nights. Starter, Main dish is fish or meat, and a dessert. Price is € 27,50 per person. 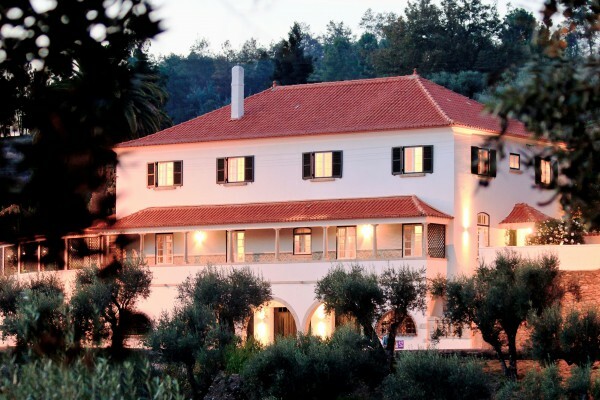 No experiences yet with Quinta da Palmeira - Country House Retreat. Be the first! 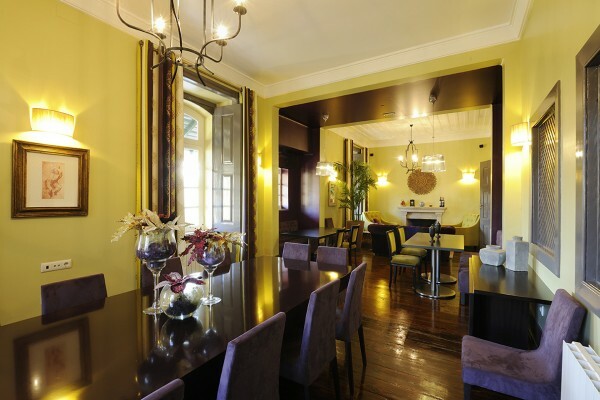 Did you stay in Quinta da Palmeira - Country House Retreat? Let us know what you thought about it and help others to make the right choice! * I confirm having stayed in Quinta da Palmeira - Country House Retreat. Find other charming hotels in Cerdeira or all charming hotels in Centro.